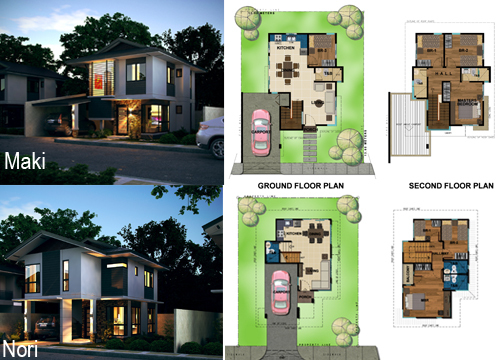 house – Kisan Lu Lands and Development, Inc. Enjoy Bambu Estate amenities. The only middle class subdivision with clubhouse and swimming pool! Bambu Estate is the only subdivision in Davao that offers clean living through its environment-friendly facilities and housing amenities. There is indeed life in here. A housing project of Kisan Lu Lands strategically located in Mintal Davao City– the country side of the city.